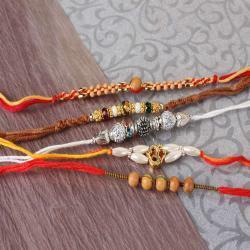 Product Consists: Charming Set of Five Rakhi nicely tied on a Designer Card. Giftacrossindia brings trendy set of five rakhis as Raksha bandhan is a special occasion to celebrate the emotional bond of siblings. 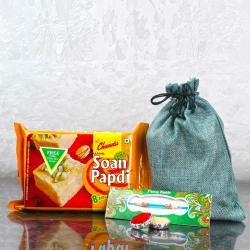 Celebrate this festival with a special rakhi for all your brothers. Enjoy the moment of special bond that you have with your brothers on this year through us. 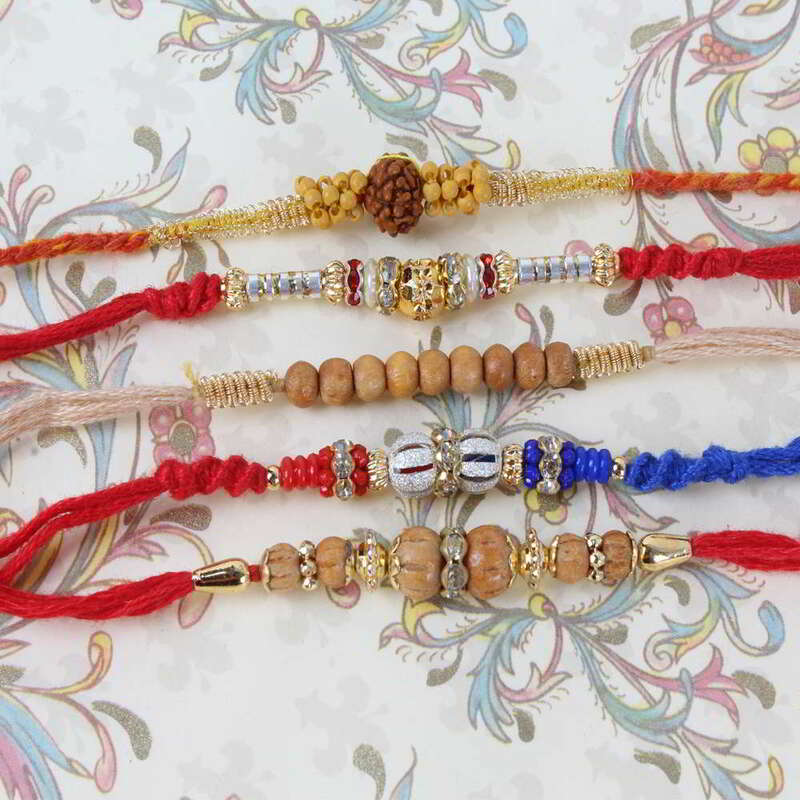 So hurry up order now and delight your loving brother with this lovely Rakhis on this festive. 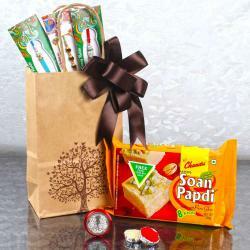 This is five rakhi pack is a key to your brother's happiness and will express your pure love feelings towards your brother. 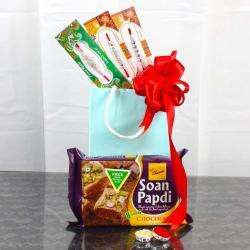 Product Includes: Charming Set of Five Rakhi nicely tied on a Designer Card.